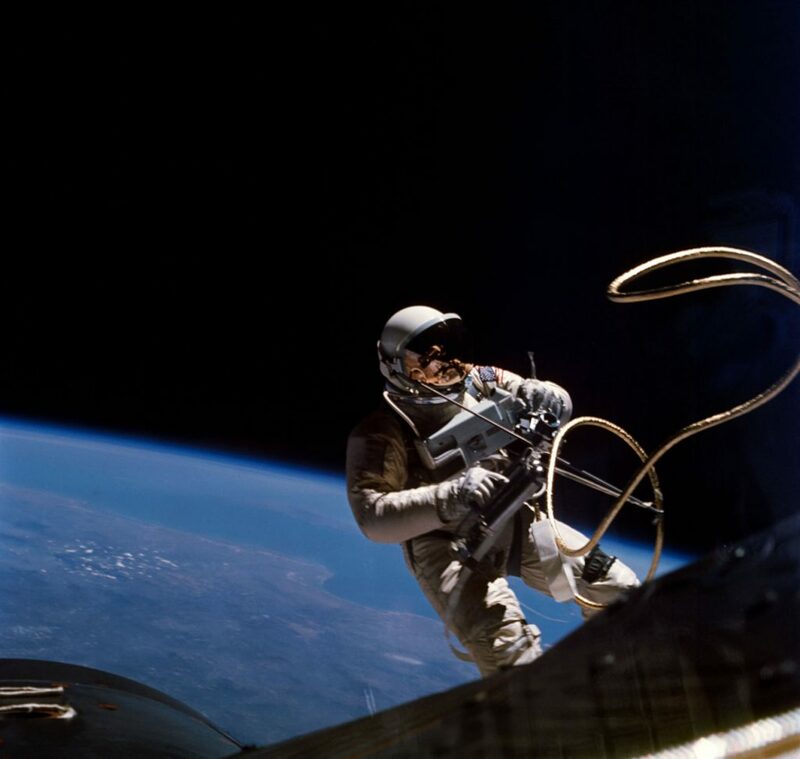 The commercial arm of the US public broadcaster has secured a raft of sales for Chasing The Moon, with 12 broadcasters including the BBC and France and Germany’s ARTE signing on for the 6 x 60-minute doc series. The film has also been acquired by SBS (Australia), VPRO (Netherlands), NRK (Norway), SVT (Sweden), VRT (Belgium), YLE (Finland), TVB (Hong Kong), Telefonica (Spain), MBN (Middle East) and AETN (Africa). Directed by Oscar-nominated filmmaker Robert Stone, the programme commemorates the 50th anniversary of the moon landing in July. Chasing the Moon thoroughly re-imagines the race to the moon for a new generation, recasting the Space Age as a mix of scientific innovation and PR savvy, political calculation and media spectacle. The film relies on archival footage as well as select interviews with characters who played key roles in the historic events. Interviews across the film include astronauts Buzz Aldrin, Frank Borman and Bill Anders; Freeman Dyson, the renowned futurist and theoretical physicist; Sergei Khrushchev, the son of former Soviet premier Nikita Khrushchev, who played a prominent role in the Soviet space program as a rocket engineer; Poppy Northcutt, the 25-year-old “mathematics whiz” who gained worldwide attention as the first woman to serve in the all-male bastion of NASA’s Mission Control; and Ed Dwight, the Air Force pilot selected by the Kennedy administration to train as America’s first black astronaut. Mark Samels, EP on PBS doc strand ‘American Experience’, added: “When we think of that breathtaking moment of the 1969 moon landing, we forget what a turbulent time that was. The US was dealing with huge problems — Vietnam, poverty, civil rights — and there was a lot of skepticism about the space program. ZDF Enterprises (ZDFE) has struck a deal with Finnish telco Elisa for more than 100 hours of drama aimed at the Chinese SVOD market. 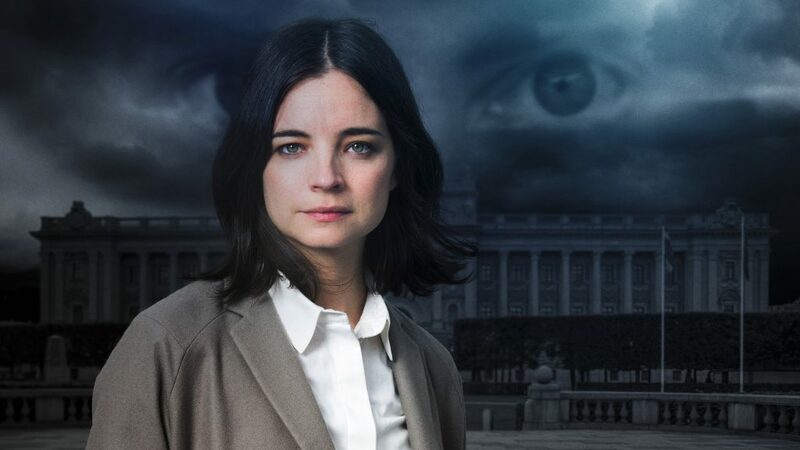 The licensed titles include Nordic noir series such as Swedish political drama Blue Eyes (10 x 60 minutes); Finnish smugglers drama Welcome to Texas (10 x 45 minutes); Swedish drama Thicker Than Water (10 x 60 minutes); and crime series Arne Dahl (10 x 90 minutes). The dramas will populate a new scripted offering that follows a 2018 pact between Elisa and Chinese IPTV service provider China Broadcasting and Television Media to provide streaming service Nordic TV to Chinese cable TV households. Jussi Nyfelt, director of Nordic TV at Elisa, added: “Our objective is to provide Nordic TV to 245m Chinese cable TV households by July 2019. We are elated to have some of ZDF Enterprises’ best drama series on board on this journey”.